I'VE teamed up with BetVictor to bring you another great competition for the weekend of golf at Augusta. 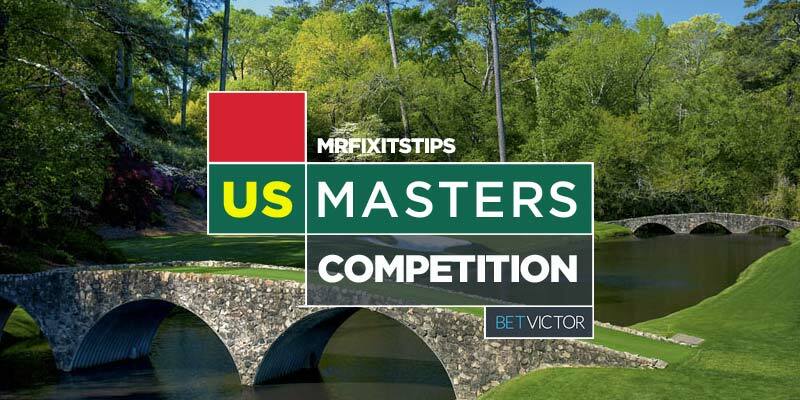 BetVictor are paying up to six places at the US Masters and they've given me £100 in free bets to give away so it's a great time to check out their site and open an account. The competition is pretty simple. Pick three players to form your US Masters Fantasy Team. The person with the lowest combined aggregate score at the end of the tournament will be the winner. First place will receive a £50 free bet at BetVictor. Runner-Up will get £25, 3rd place £15, 4th Place £10. Pick 3 golfers to form your US Masters Fantasy Team. They will be the players that earn you points. The lowest aggregate score will win top prizes. If any of your players miss the cut you'll automatically be out of the competition. 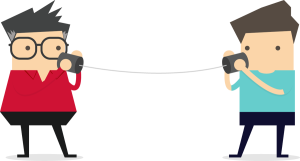 Only one entry per person / IP address. All entries must be in before the first player tees off at 12.45pm Thursday. In the event of a tie for any of the prizes a draw will be made. Mr Fixit's decision is final. J. Thomas 10/1 J. Speith 10/1 B. Watson 16/1 BetVictor ? Phil Mickelson 18/1 – BetVictor. Jason Day 20/1 – BetVictor. Justin Rose 20/1 – BetVictor. Thrilling finale to the competition. Well done @evo21up who wins top prize. Well done everyone – it was a cracking final day. Spieth to win it next year – and the guy who should be most worried tonight is Europe Ryder Cup captain Thomas Bjorn as the Americans look in great shape. We’ll be in touch with all winners tomorrow. I’ll take a nice 3rd spot Mr F. Thank you. Great final day but it was amazing to be there for one of the best ‘moving days’ on Saturday. Let’s speak before the next major as we should be doing some sort of promotion together for the golf market. Will do. The year I was there I also enjoyed the Saturday better. If you want email any suggestions to mrfixit@dailyrecord.co.uk and I’ll share with admin. Just noticed the results had been posted. Great comp again mr fixit I had a wee wager on Reed at 50/1 so very happy looking forward to the US open and the next competition. ???? Any news on the BetVictor promo. Not seen anything on acct as yet? Admin will be dealing with those.